For those who love everything Disney! 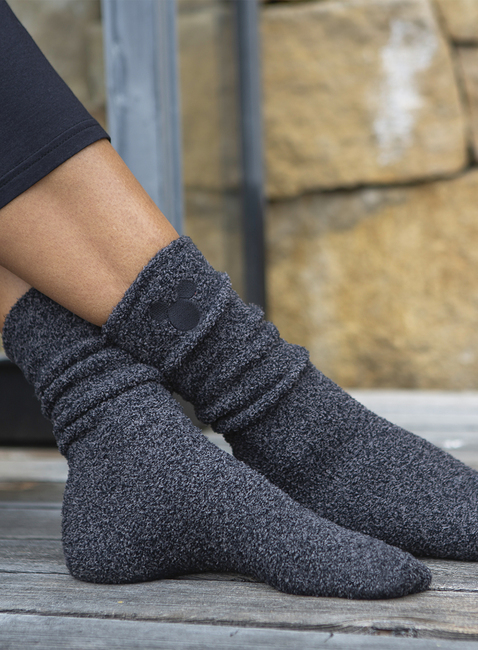 Keep your toes warm and cozy with our ultra-soft heathered Cozychic socks featuring an embroidered Disney Mickey Mouse. Offered in two color combinations. Machine wash and tumble dry.